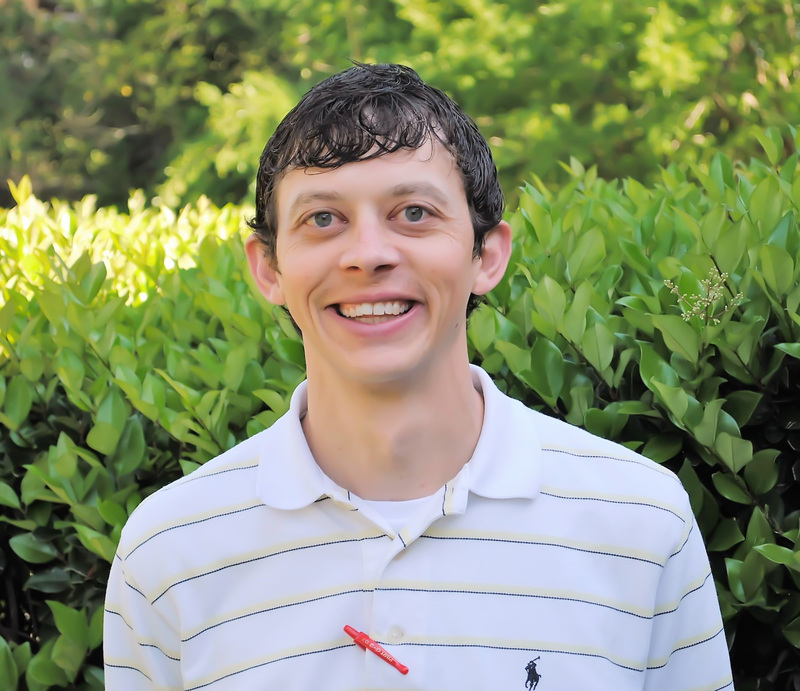 Chris was born and raised in Cairo, Georgia and began serving at FBC Cairo in 2008. 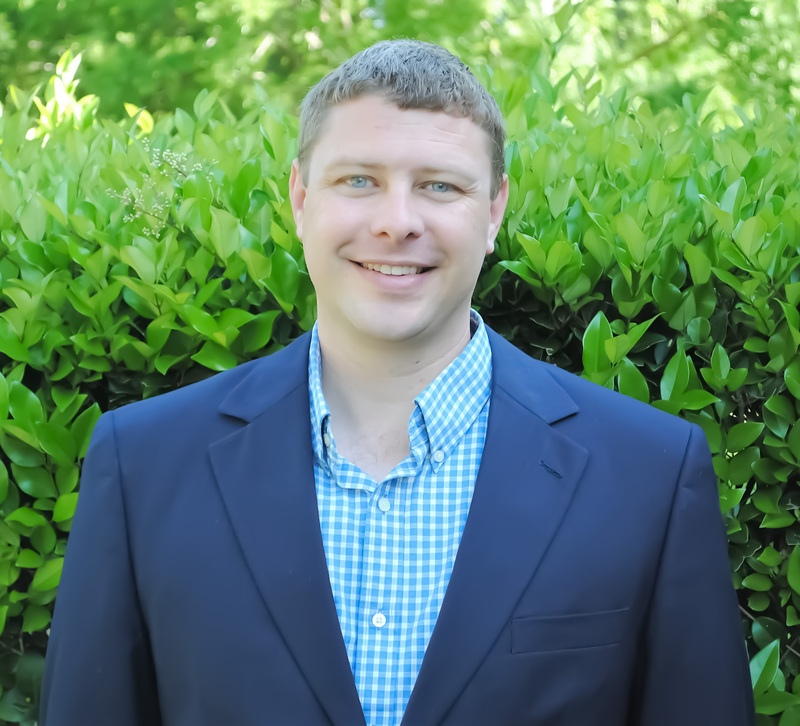 Chris completed his undergraduate degree from Liberty University and is pursuing a Master of Divinity degree from New Orleans Baptist Theological Seminary. Chris has been married to Sandy since 2004 and they have two daughters, Chloe and Cate. Cameron began serving at FBC Cairo in 2013. He serves as the Worship Leader and Choir Director. Cameron was born and reared in Cairo, GA and graduated from Cairo High School in 2001. 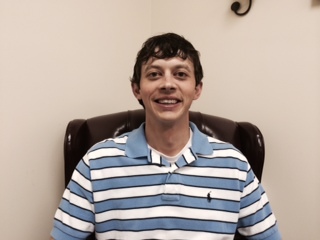 After high school, he enrolled at ABAC in Tifton, GA where he graduated with dual degrees in 2004. Cameron's passion for music and heart for leadership exploded in college where his faith grew in the Lord. Cameron has always felt the call of God's Spirit in and on his life to pursue music and minister to His people through song and praise! Cameron and his wife Brittney both serve at FBC Cairo. They have been married since 2010 and have one spoiled Irish Setter named Finn. They love the small town community of Cairo and its people!